The Proposal is an amusing short film about love, sacrifices, past errors and spiritual growth. It is also a comedy with superheroes. 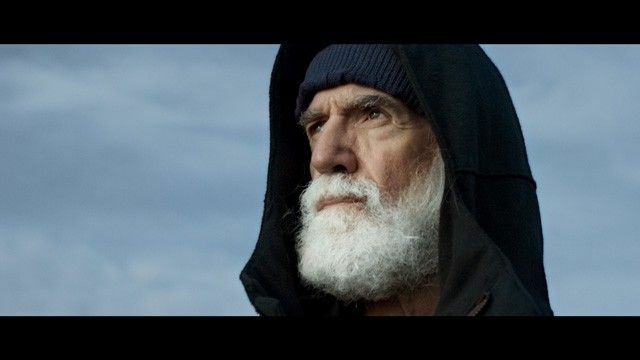 The trailer is made to promote the Helsinki International Film Festival. 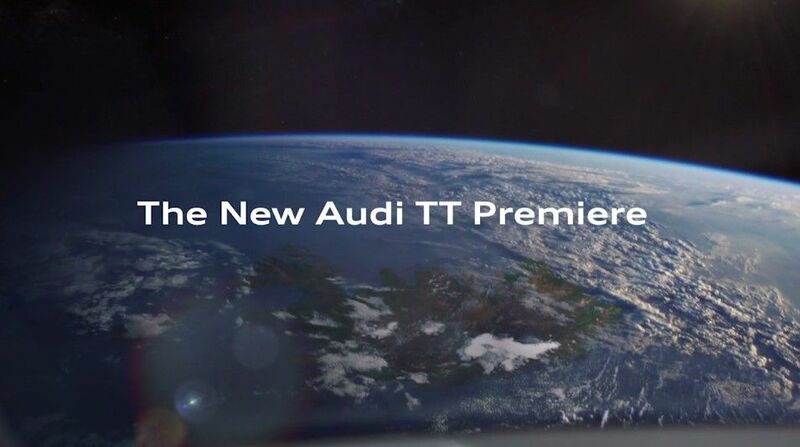 To let everyone experience the new Audi TT, the russian agency Instinct BBDO applied 4DX movie technology to a TV commercial.